Beautiful and thick felt wool in the clasic heavy quality - great for jackets and coats. Speckled, grey felt wool . Felt wool in good quality in medium grey. Kiwi felt wool in classic, elegant quality. Dark bordeaux, felt wool in classic, elegant quality. 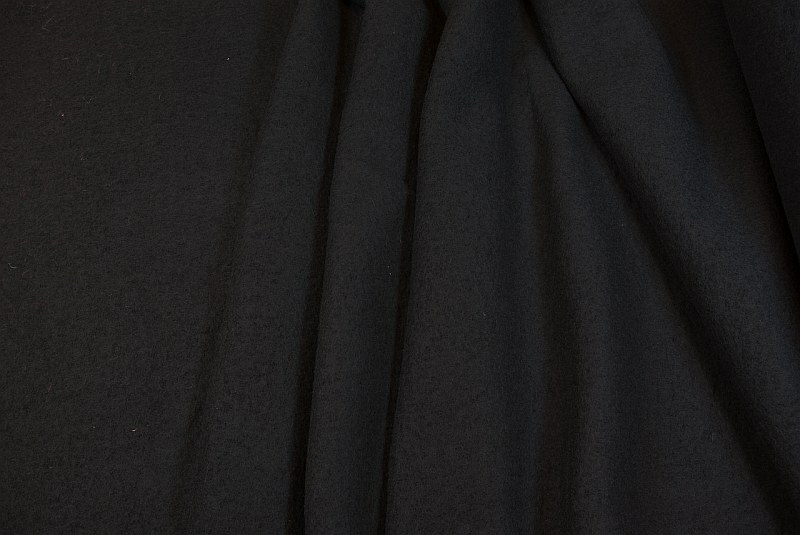 Dirt-brown felt wool in classic, elegant quality.